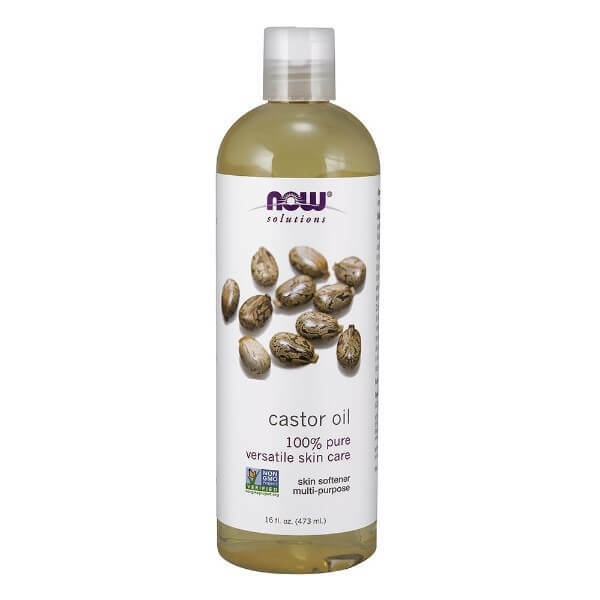 Castor oil has many uses and benefits for skin and hair. 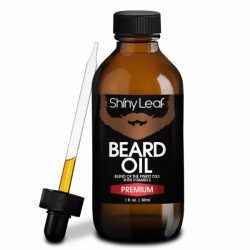 It is one of the most affordable essential oils available in the market too. 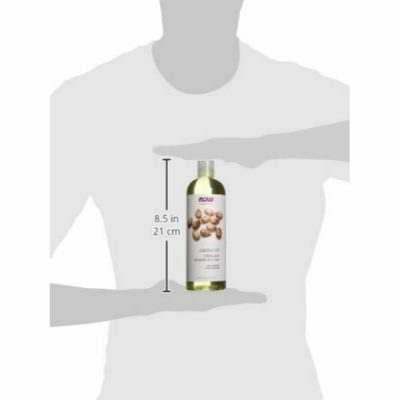 NOW Foods Castor Oil comes in a 16-ounce bottle that can last for months. 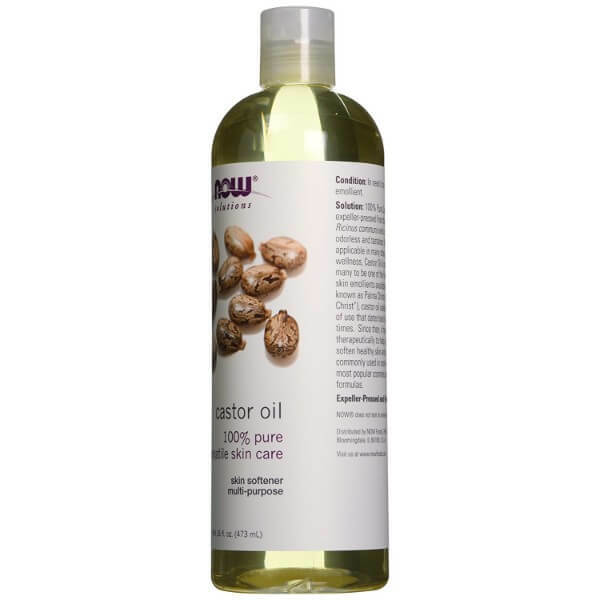 Just like other natural hair care products, castor oil has a wide range of uses for personal care. Use it to soften skin or to promote healthy hair growth. Castor oil is rich in essential fatty acids, vitamin E, and proteins. This is why it’s great when applied to skin. It can be used for cleansing, moisturizing, and treating skin concerns. NOW Foods castor oil has therapeutic effects that soothe skin. 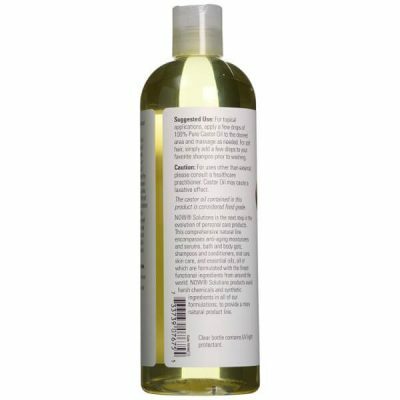 For cleansing, the oil’s antibacterial properties help get rid of bacteria and fungi that can cause acne. The thick consistency of the oil lifts impurities that can block pores too. Most of the therapeutic effects of castor oil are due to its high concentration of ricinoleic acid. This is a substance known for having various healing properties. Castor oil helps reduce the symptoms of skin conditions and speed up skin repair with the aid of ricinoleic acid’s anti-inflammatory properties. For moisture, the essential fatty acids found in the oil absorb through the deeper layers of skin, making it softer and smoother. It does not leave an oily residue. In fact, castor oil can be quite drying. A few drops of the oil are enough to moisturize and tighten the skin. NOW Foods Castor oil is good for hair too. 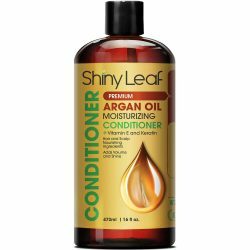 Use it to moisturize hair or to promote healthy hair growth. 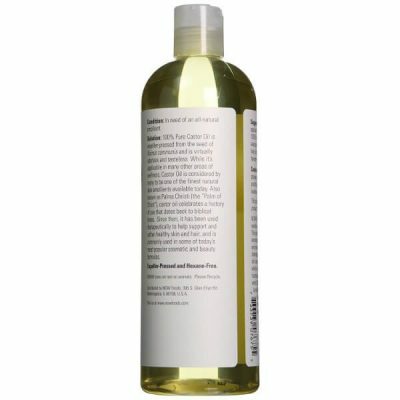 Applying the oil to scalp boosts blood flow to deliver the necessary nourishment to scalp. Using castor oil on eyebrows and eyelashes prevent their thinning. Regular use of castor oil promotes the thick and resilient growth of eyebrows and lashes. 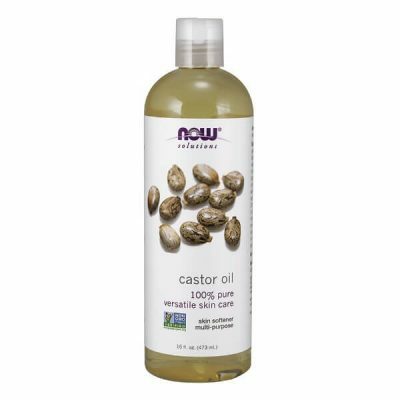 The castor oil NOW Foods offers has a mild scent that will fade minutes after application. It has a pale yellow color as well. Get a bottle before stocks run out! For external use only. For other uses aside from topical application, consult a doctor. Use few drops of oil, enough to cover affected area. Massage gently for a few minutes and wait until fully absorbed by skin. Do this regularly to see noticeable results in a few weeks. Add a few drops of castor oil in shampoo before washing hair. 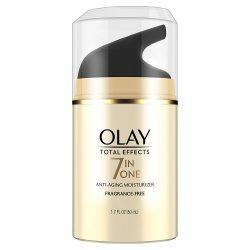 It gives the product extra moisturizing properties.